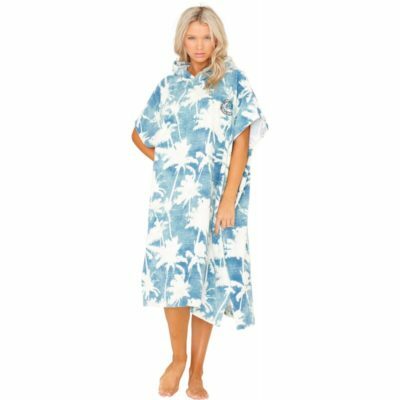 The Tiki Zepha PRO takes the exceptional comfort and fit from the Zepha and increases it with reduced taping and liquid seal. 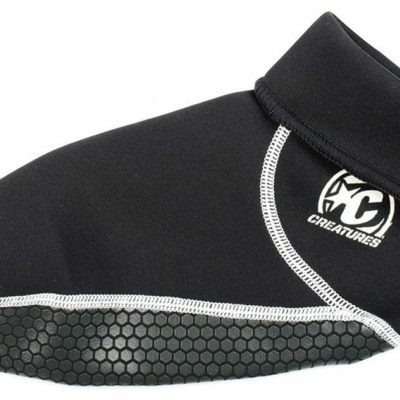 This also makes it one of the most affordable performance wetsuits available. The flagship suit of the ladies Tiki wetsuit range, the Zepha Pro Back Zip is the cutting edge of wetsuit design combining maximum stretch and warmth. Tiki is a British company that started making surfboards in the early 1960’s. Now, with over 50 years’ experience in the surf industry, we are not only one of the longest running surf companies in Europe, we are also one of the biggest. 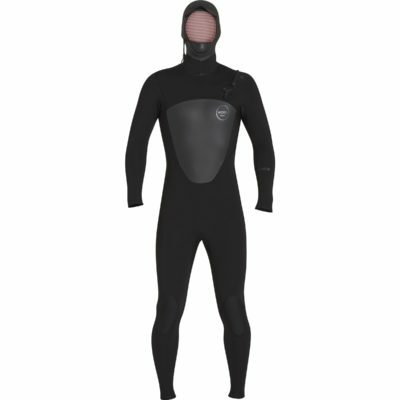 We have wetsuits for the cold european waters to tropical climates. Ranging from the state of the art zepha 2 to the more budget Tech wetsuits. We have wetsuits for kids, women and men.